I am so happy that we’re back! A two week hiatus was just the thing we needed. We were all busy! Sorry for this being a day late though as I’m in Washington DC on my brothers computer. With that, we have a special episode for you all! 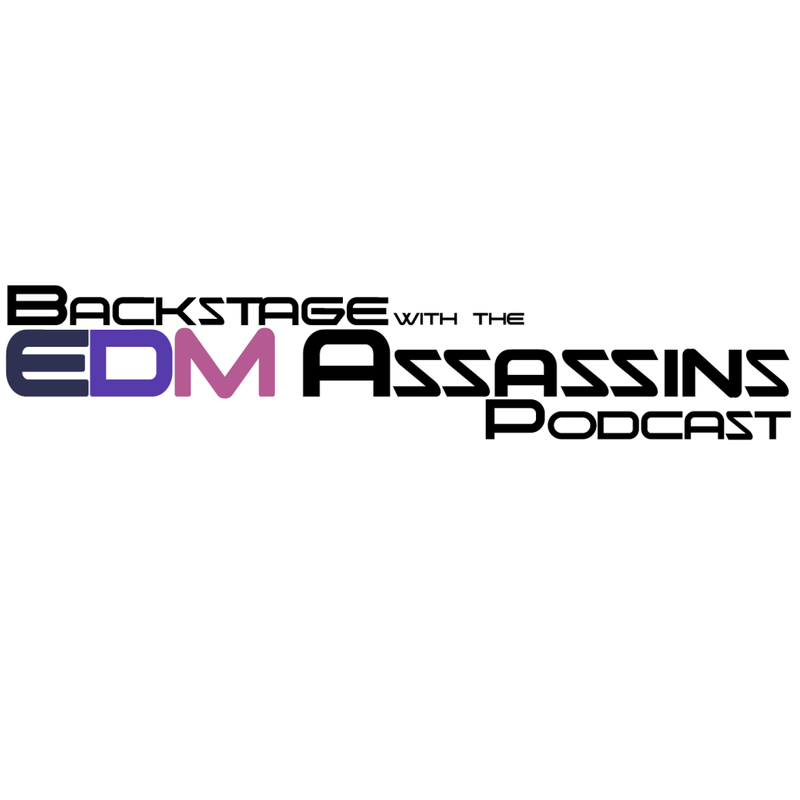 This is an episode dedicated to everything about Ultra Music Festival. From the sets, to the news, to the ups and downs, we talk about everything Ultra Music Festival! I absolutely love this episode and I guarantee you will love this too. We get into some interesting discussions. Overall, we’re back! We’re on fire! Check it out! Description: Ultra Music Festival – Hardwell has 40 unreleased songs, Laidback Luke cancels performance to become a father, Afrojack hospitalized, Avicii hospitalized, Stefan from Dada Life hospitalized, Day 1 sets, Day 2 Sets, Day 3 Sets, Deadmau5 trolling the main stage, Best of Ultra, Guard Trampled, Ultra not responsible for the gate crashers, 2015 Dates, Promises of 2015 dates, and Comparison of Ultra Music Festival and other festivals. Subscribe on iTunes and check it out on Stitcher Radio, Spreaker, or TuneIn.